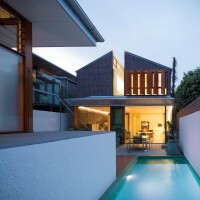 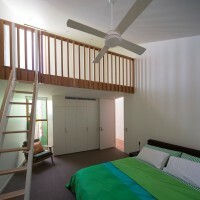 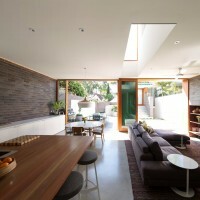 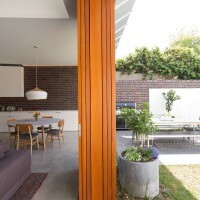 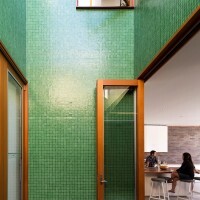 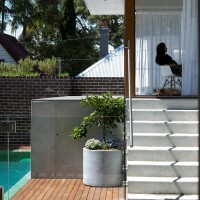 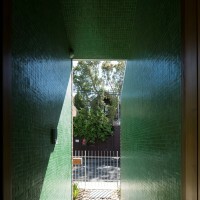 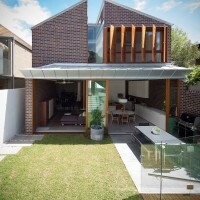 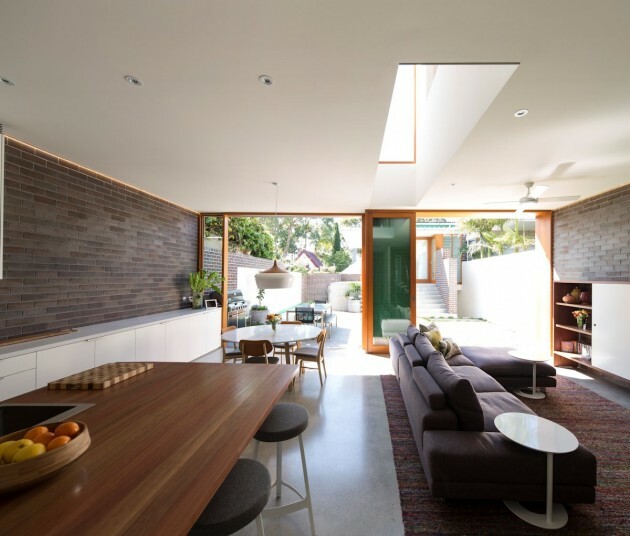 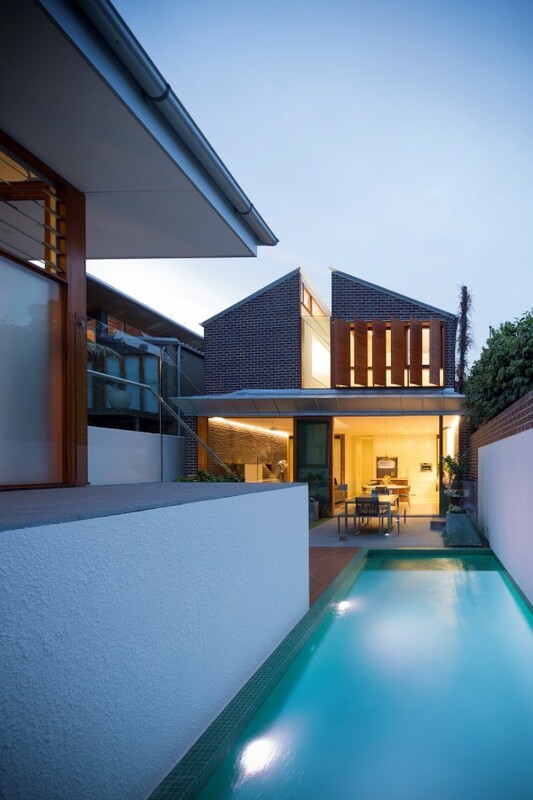 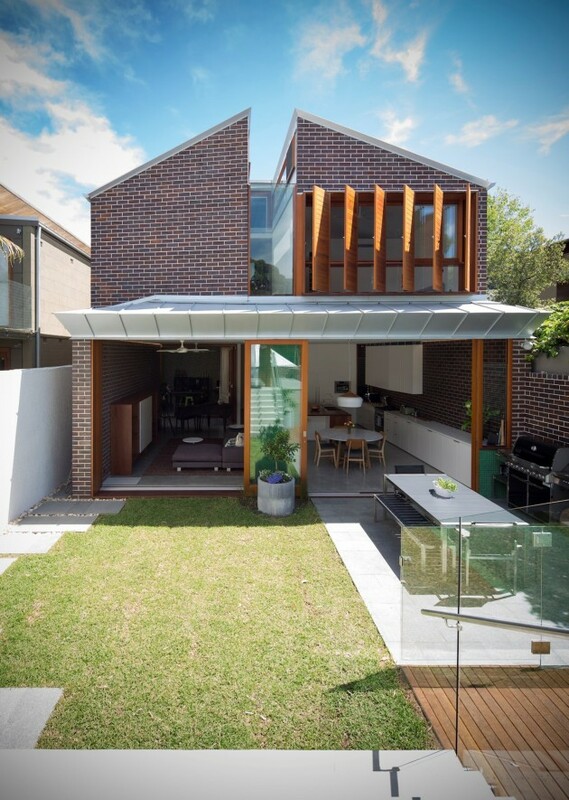 Carterwilliamson Architects recently completed a family home in Rozelle, a suburb of Sydney, Australia. 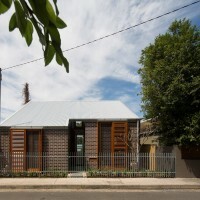 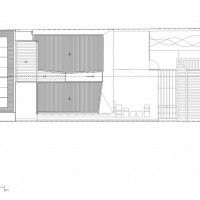 The site falls by two storeys from Hartley St to the lane at the rear; creating a unified living plane was one of the key design gestures in this project. 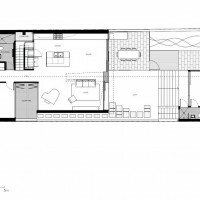 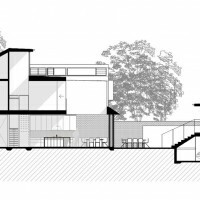 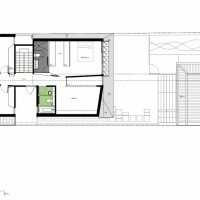 Kitchen, living and dining engage with the courtyard-like garden with a studio sitting atop the garage at the rear boundary, creating an amphitheatre back to the main house. 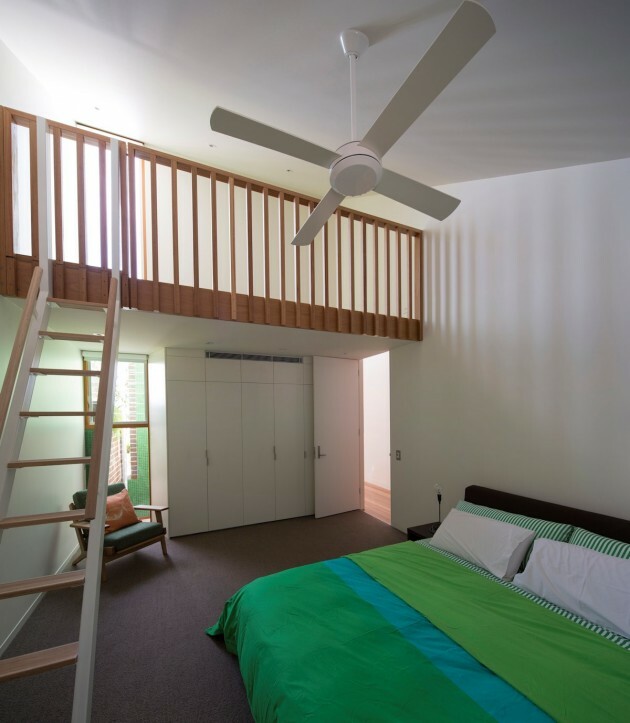 Upstairs the spaces are quiet and restful; bedrooms and a secluded, contemplative library divided by a glazed void with views to the sky.